Logan Square has quickly become one of Chicago’s premier destinations for home buyers to consider up on the city’s north west side. Defined by its gourmet coffee shops, eccentric dive bars, dimly-lit cocktail lounges, and vast network of bike-friendly streets, some might say Logan Square is the perfect neighborhood to experience city living at its finest. 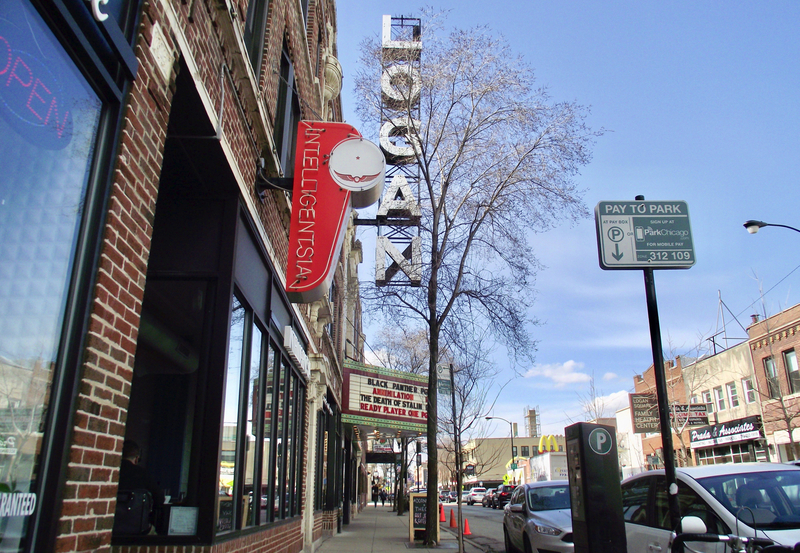 Logan Square is one of Chicago’s 77 defined community areas, and what some people don’t know is that Bucktown—one of the city’s more popular neighborhoods—is actually a sub-neighborhood of Logan Square, along with Palmer Square and Belmont Gardens. For a closer look at Logan Square homes and condos for sale, feel free to start browsing any of the active MLS listings you see featured below, or give us a call today to schedule a private home tour for anything you might want to view in person. 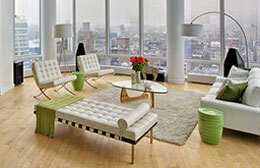 Thinking of Selling Your Logan Square Home or Condo? If you're looking to sell your Logan Square home, condo, or loft in today's ultra-competitive market, contact Gold Coast Realty to learn more about how we can get your property sold fast, and for the price you need! Situated right in the heart of the neighborhood is the actual community “square,” which is essentially a small park-like space that’s surrounded by a circle interchange that connects Milwaukee Avenue, Kedzie and Logan Boulevard. In the summertime, there’s hardly a better place to call home thanks to all the small interconnected parks that dot the landscape, and of course because of Logan Square’s close proximity to nearby Humboldt Park. Plenty of public transportation and easy access to the CTA Blue Line also makes commuting to downtown fairly quick and easy as well, which is just one more reason why more and more people are making the move to Logan Square.